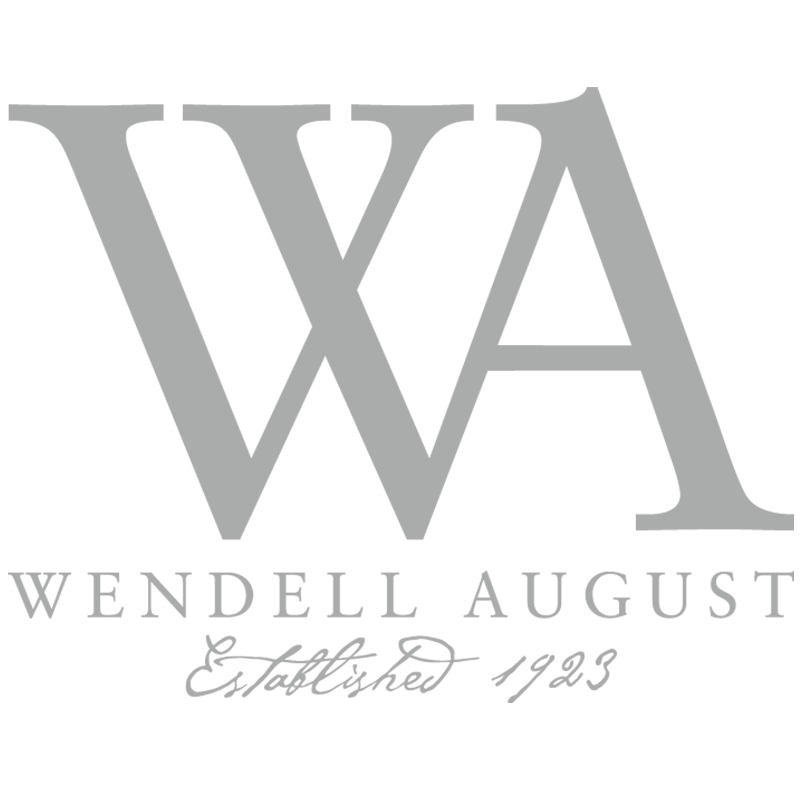 CubicleTwo, Inc. is a technology development and digital marketing firm located in the Shenango Valley, PA. Our services revolve around a commitment to helping our clients grow in size, in efficiency, and in the marketplace. Above all else, we want to help our clients succeed. We build strong relationships with our customers and help them build strong relationships with theirs. Aesthetics and design deliver the first impression for any business. 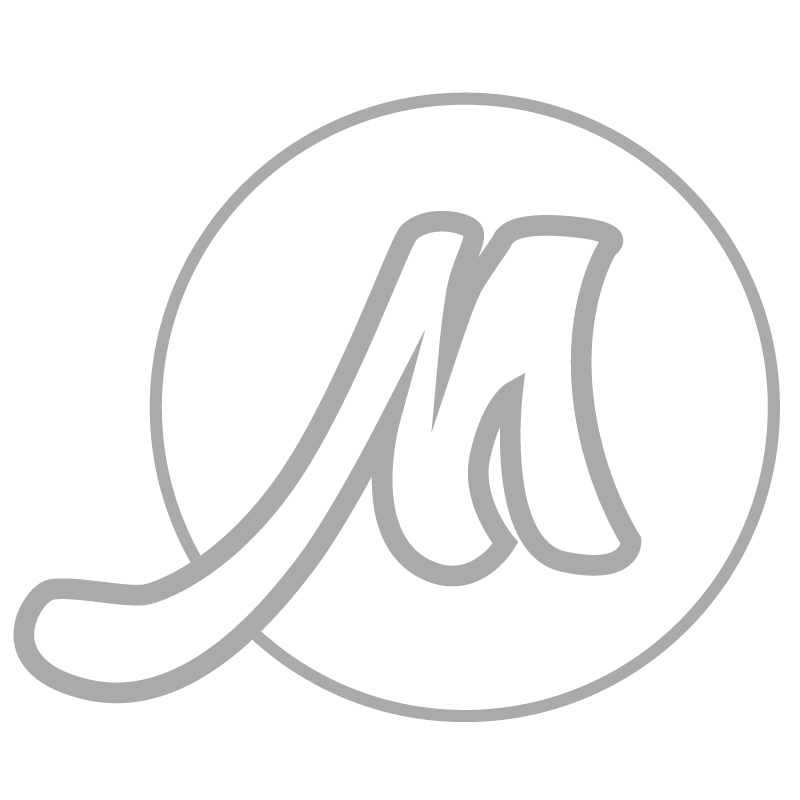 From marketing and branding, to UI/UX, we want the things we build to have a lasting impact. We want to deliver solutions that make lives easier. Let’s build something that does the heavy-lifting so people don’t have to. We won’t do things to cut corners or hurt our reputation. We want to give every project our best and leave our clients with a job well done. 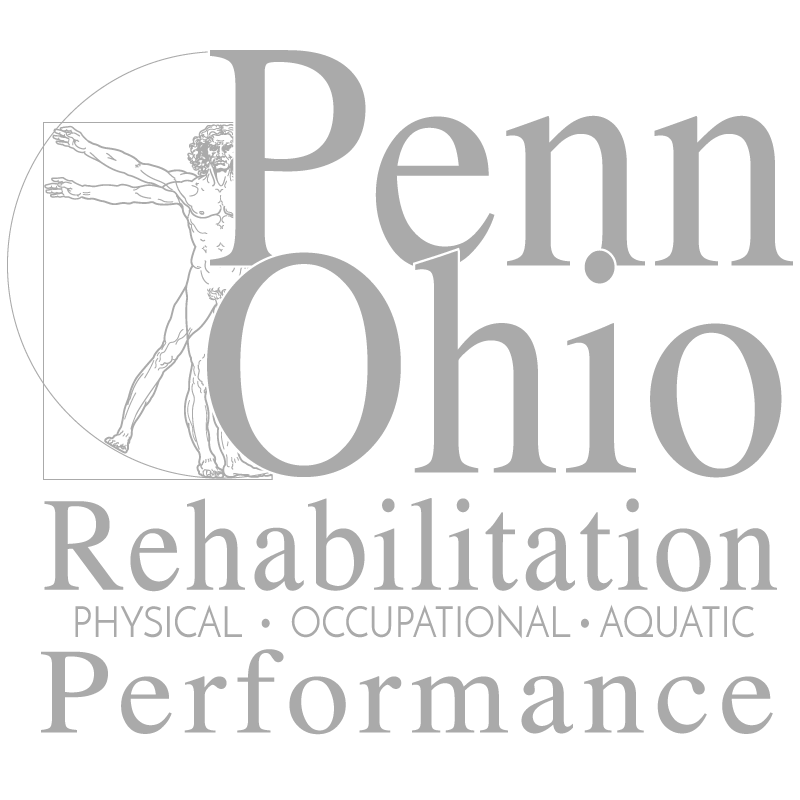 Penn-Ohio Rehabilitation offers physical, occupational and aquatic therapy and fitness classes. Their customized and comprehensive internet marketing strategy has, in the first quarter alone, shown them a 78% increase in traffic to their website and it continues to climb. Muscarella’s Cafe Italia is a beautiful family owned restaurant with delicious upscale Italian dining. Their responsive website allows customers to view menus on any device with internet access making the conversion from website user to customer easy and seamless. 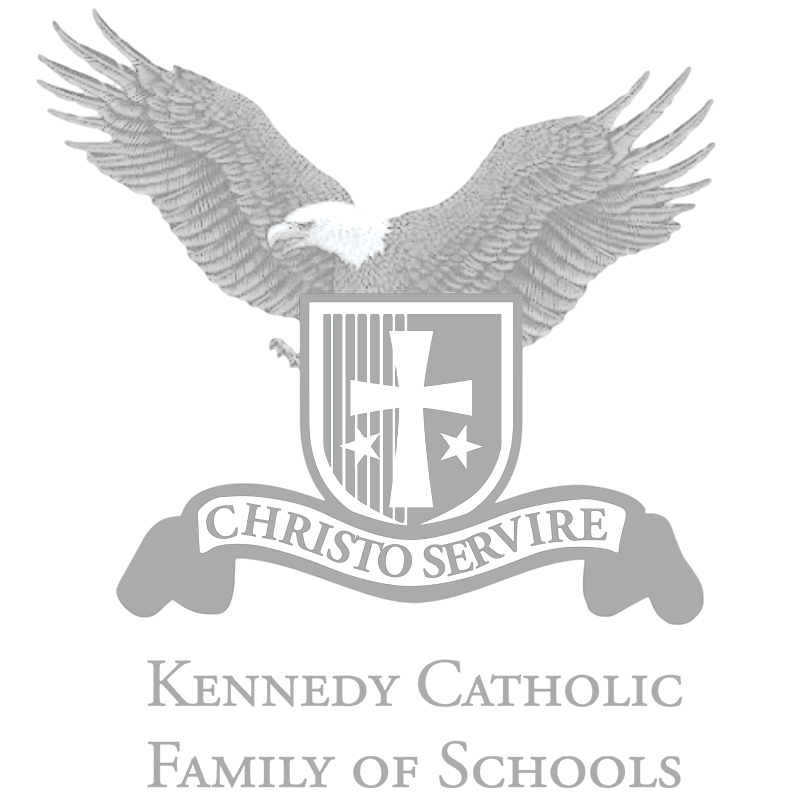 Kennedy Catholic Family of Schools is a Pre-K – 12th grade Catholic School System in the Shenango Valley. Their branding efforts were designed to bring harmony between the different schools and organizations within the system for a united message that promotes brand unity and consistency. Wendell August Forge creates decorations commemorating life’s special moments. This custom-built eCommerce web app handles many complex sales transactions daily, integrates with existing customer and inventory data systems, and drives their online marketing efforts. Let us help you reach your audience, build relationships and grow your organization. Contact us and let’s start a conversation about how we can help you reach your goals. We respect your time! We send no more than one email per month highlighting what’s new with CubicleTwo.